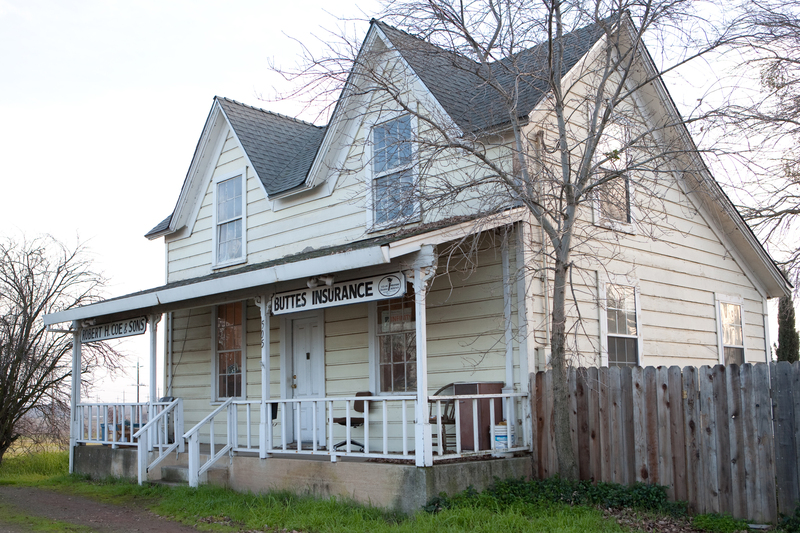 Buttes Insurance provides insurance to technology service businesses in Live Oak, Yuba City, Wheatland, Penn Valley, Oroville, Biggs, and surrounding areas. 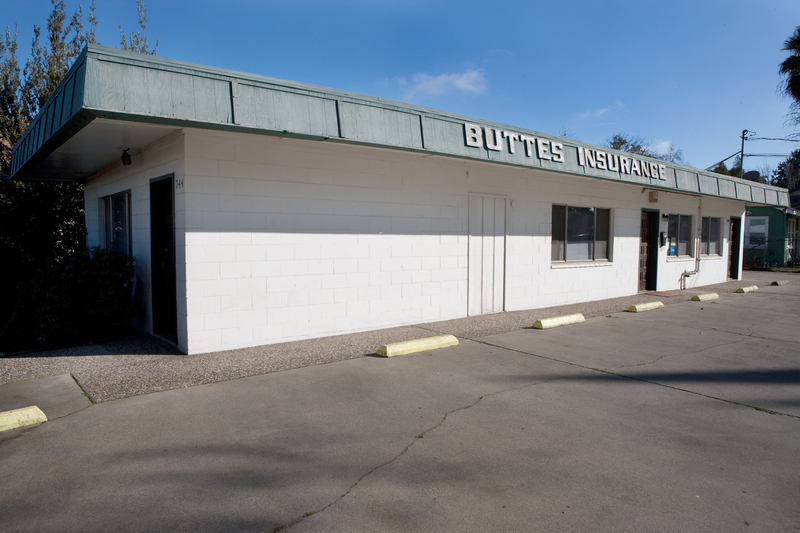 With such a wide range of potential protection plans, it’s important that you contact an insurance specialist at Buttes Insurance to go over all of your options. 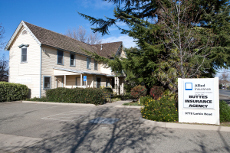 We will help you find a plan that’s right for your business.